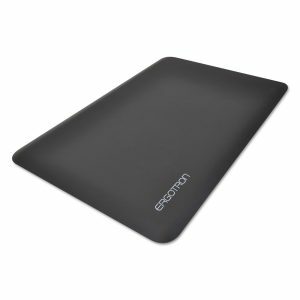 View cart “Ergotron WorkFit Standing Desk Mat” has been added to your cart. 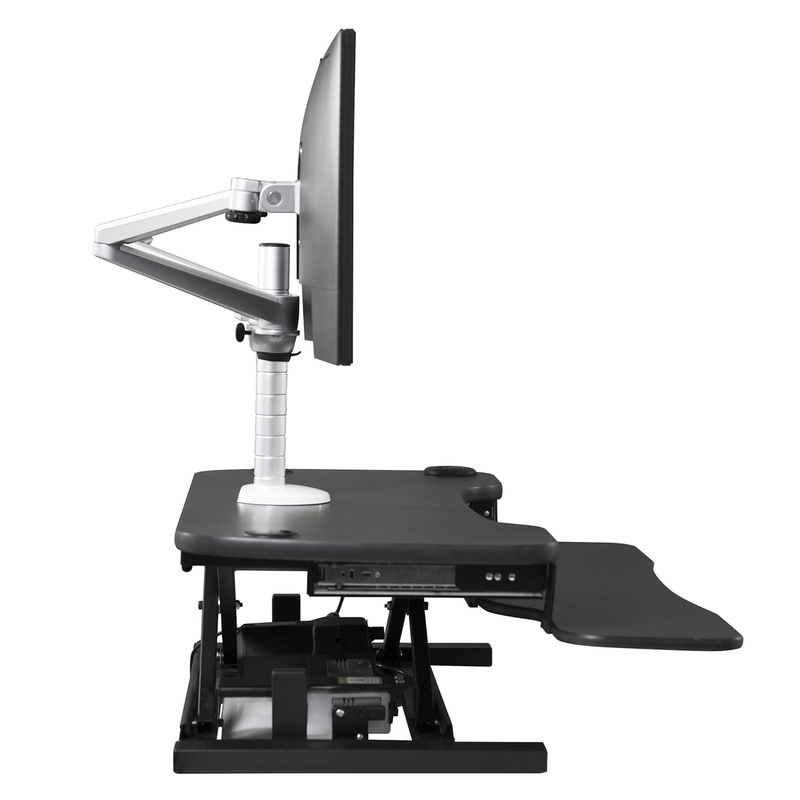 Durable and easily adaptable to any desk setup! 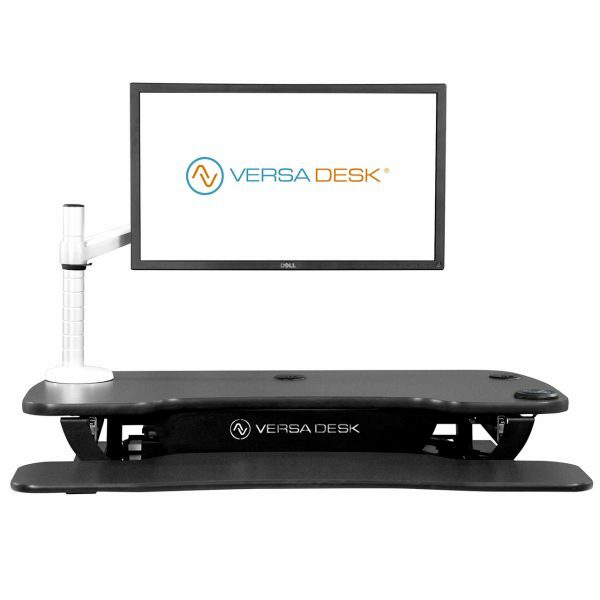 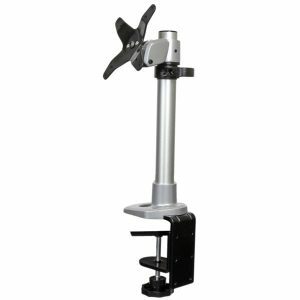  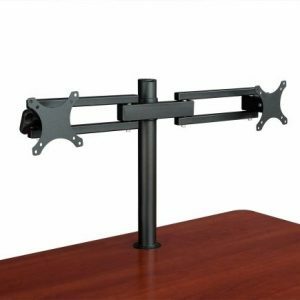 The VersaDesk OmniView Single Monitor Stand is extremely versatile, lightweight, easy to install and use. 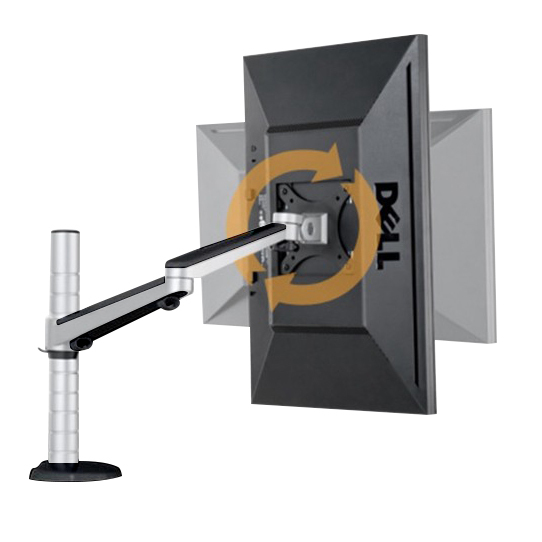 The effortless placement of your monitor makes personalizing your environment a breeze! 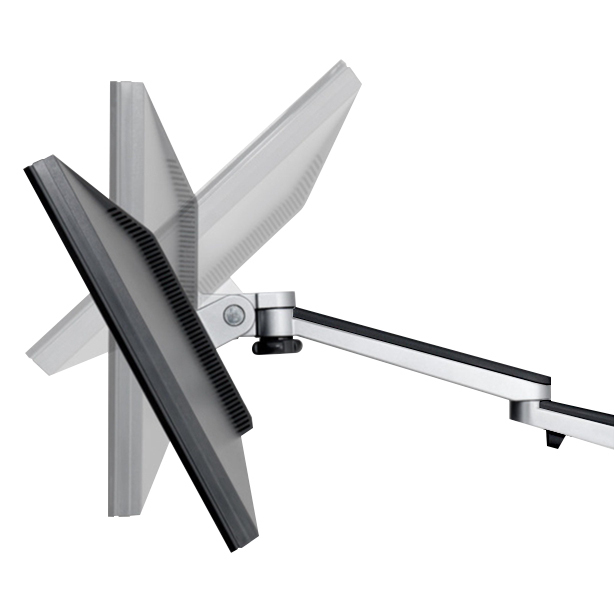 Single, Dual, or double it up! 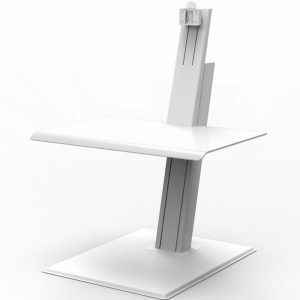 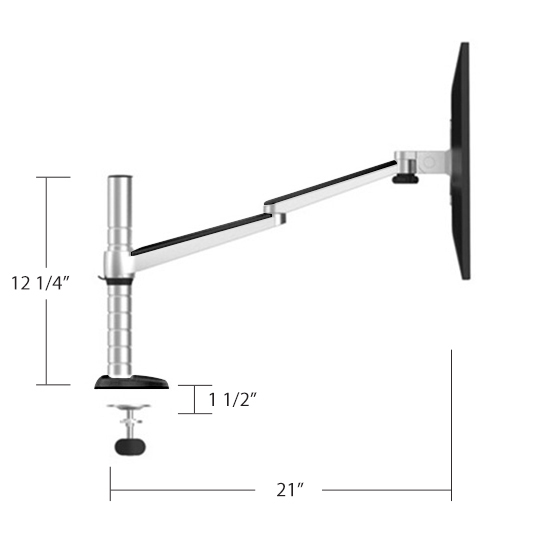 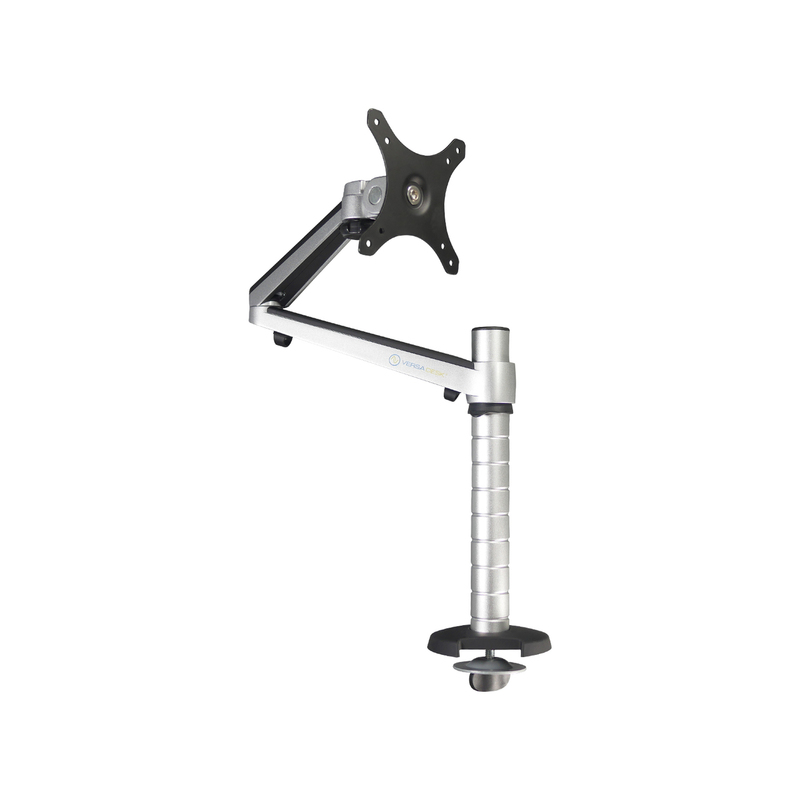 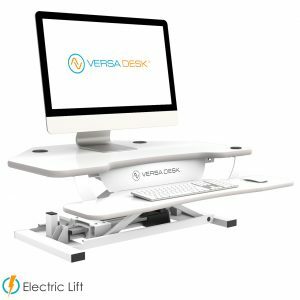 Because of its ability to rotate 360 degrees, sharing your screen with a coworker or adjusting your monitor positioning can be done at the blink of an eye, just another way the VersaDesk OmniView Single Monitor Stand will uplift your work experience. 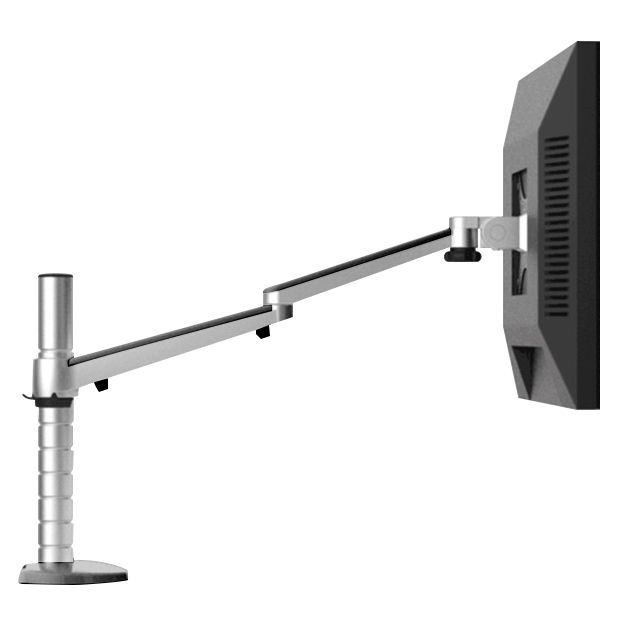 The Mounting Pole arm rests on has 10 notches for you to choose your monitor height, meaning you can get even more ergonomic benefit from your VersaDesk setup. 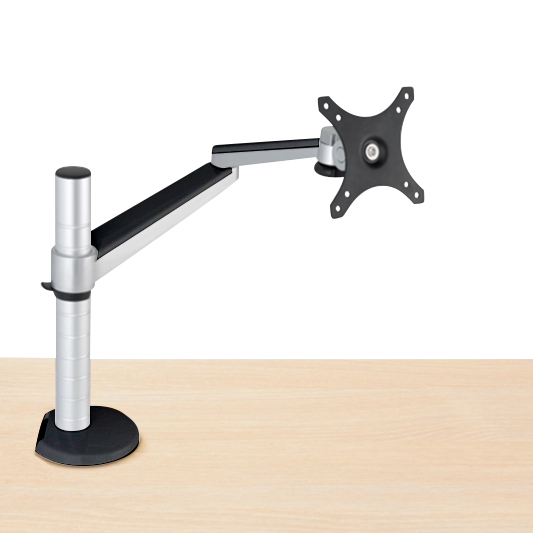 Now that is what we call the cherry on top!